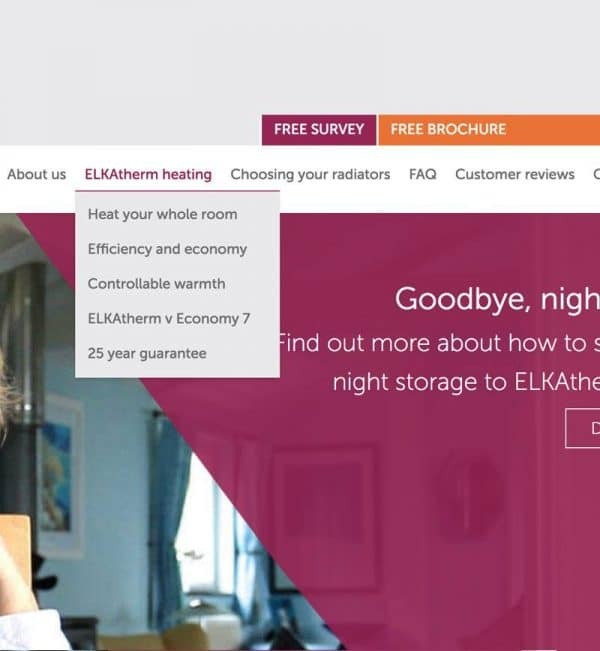 When the business changed hands, South West Heating Solutions’ new managing director needed to overhaul the company’s WordPress site, to bring the brand’s identity together. 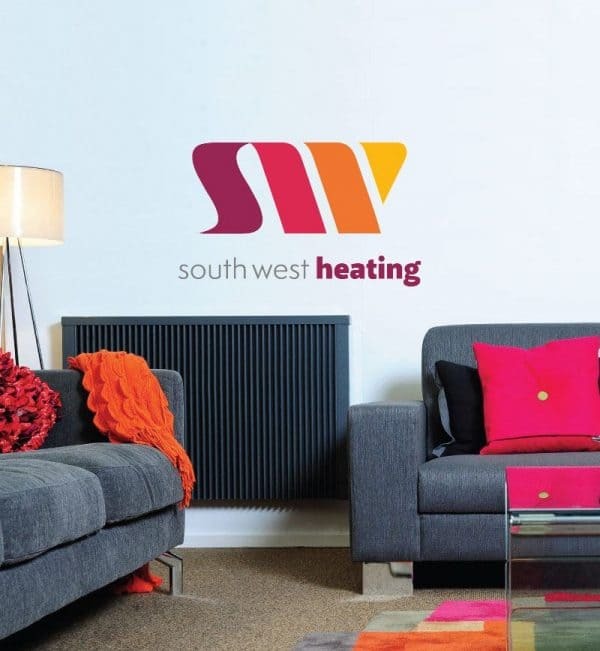 South West Heating Solutions install efficient, controllable electric heaters. 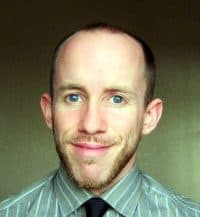 When Mark Britton took over as managing director, he felt the company’s brand identity needed re-establishing. The marketing strategy called for a new, bespoke theme for the company’s WordPress site, adding some extra elements to the original design. We also worked on optimising the site for speed, security and SEO. From a marketing perspective, the new site design has brought the brand identity together, with a more unified ‘face and feel’. The redesign is getting great feedback from both new and existing customers – a big improvement on the original website. If someone were to ask who I’d recommend, I’d definitely recommend you.